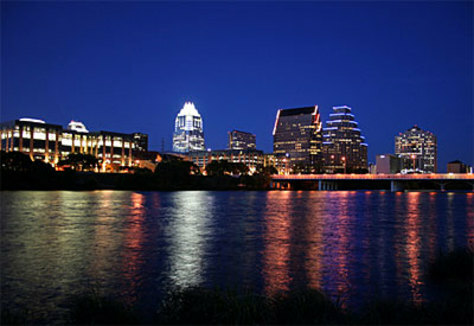 Austin, Texas, with a metro population of 1.2 million is one smart city. It boasts the best weather in Texas—sunny and dry. Hills and lakes break up the monotony that plagues rival Dallas. Discovered as Hip Town, U.S.A., in the late 1990s, some say this center for musicians and artists beats Seattle.